Take the golf trip of a lifetime and come to the Home of Golf. Play St Andrews, Carnoustie, Turnberry, Muirfield, Royal Dornoch, Nairn & more! Come to the Emerald Isle and enjoy the "craic" and some of the best links on the planet including; Ballybunnion, Waterville, Royal County Down, Portmarnock & more! Follow The Open trail on England’s Golf Coast and play all the Royals, including Royal Birkdale, Royal Liverpool, Royal Lytham, Hillside, Formby & more! Enjoy golf as it should be; breath taking views, unspoiled landscapes and stunning courses including Royal St Davids, Royal Porthcawl, Celtic Manor, Pennard & more! Golfbreaks.com (established in 1998) is a specialist golf travel company, with its headquarters in Windsor, UK, and offices also in Charleston, SC, and Copenhagen, Denmark. Its aim is to save golfers time and money, by providing a unique one-stop service that makes booking golf vacations as simple as possible. This award-winning and highly respected company has arranged golf trips for more than 2 million golfers over the years - whether that be a bucket list trip across the pond, an all-inclusive luxury retreat in the Caribbean or Mexico, or a weekend getaway in the USA. With an expert team that is passionate about golf and travel, Golfbreaks.com can take care of everything from tee times and hotel rooms to flights and ground transportation...as well as offering the very best prices and packages to suit all budgets. At the moment, we are not promoting any featured stay and play golf packages on NCGolf.com. We do, however specialize in providing custom golf packages and would love to provide a free golf travel quote. Golfing in Eastern Scotland at St Andrews. 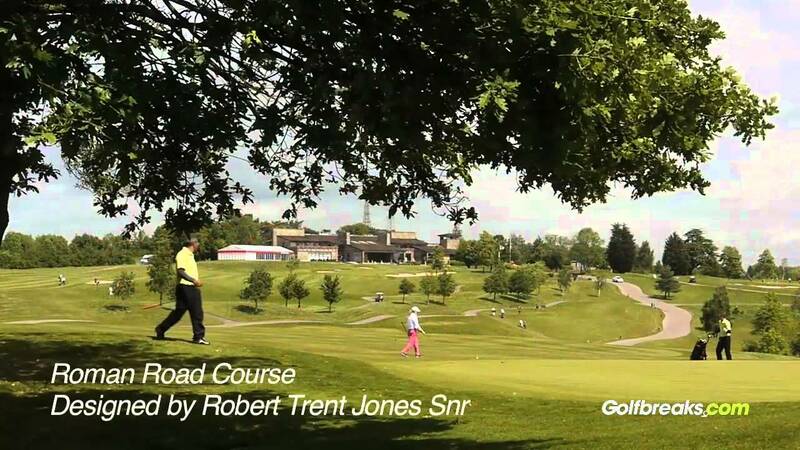 Watch the The Celtic Manor Resort, South Wales Review Video. 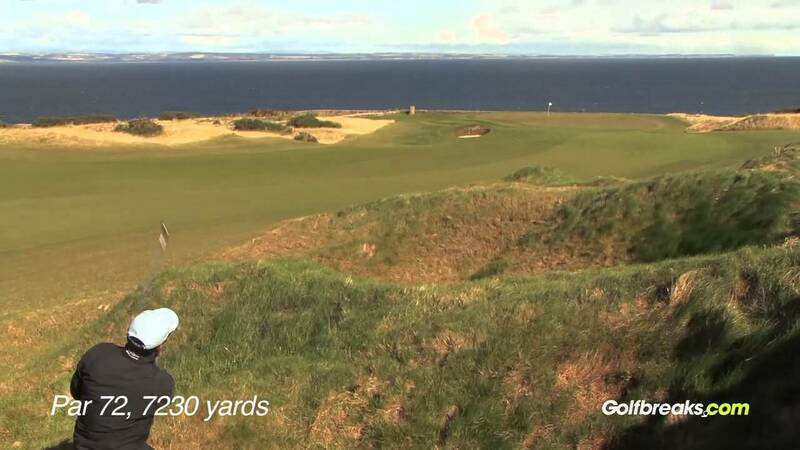 Watch the Turnberry Review – Ayrshire, Western Scotland Video. Many Americans are letting Golfbreaks.com plan their getaway.